Angels Among Us has a very different approach to pet rescues. This organization supports a foster-based adoption and works hard to bring a warm and familial feel to the pet adoption process. Karen Bates, from Angels Among Us explains that people tend to adopt from shelters because they see it as being more humane. According to animalsheltering.org. 84.7% of animals are adopted from shelters and foster homes. “We hope to give as many dogs as possible a home.” This is the goal and the hope for Angels Among Us, the largest foster-based pet adoption system in the Southeast. 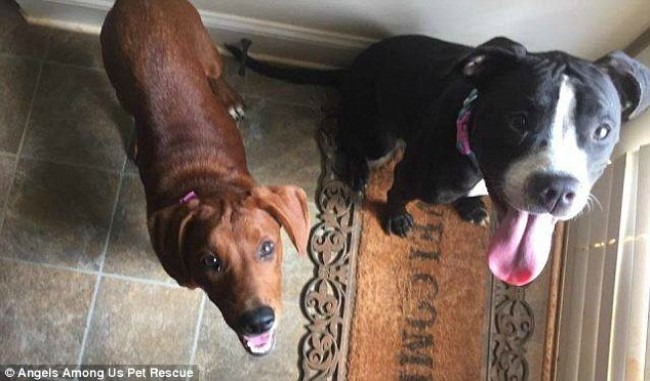 Their mission is to “ rescue one until there are none.” They are a non-profit volunteer-based organization dedicated to rescuing dogs and cats from high-kill shelters in north Georgia. They operate through a network of foster homes in the north metro Atlanta area and sponsor weekly adoption events to promote and educate people about pet adoption. 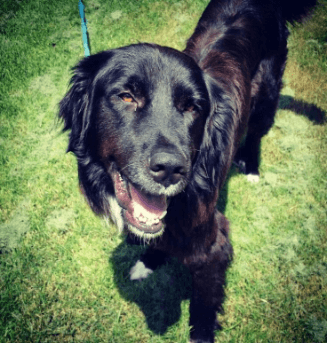 The part that makes Angels Among Us so unique is that the foster based shelter teams up with multiple shelters across the state in order to match up and connect as many families and pets as possible. 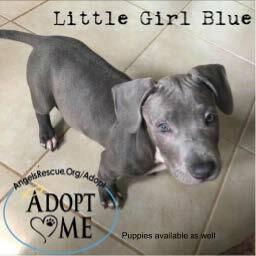 Angels Among Us wants both the family and the newest family member to be as happy as possible. Angels Among Us hopes to educate as many people about pet rescues and works to give each and every animal a chance at having a family. People are often hesitant to adopt a new family member due to the the price of adoption, vaccinations and other health concerns. Angels will pay for the vaccinations and offer a reduced fee of one hundred and fifty dollars for dogs over 8 years old. Animals who are younger than eight years old can be adopted for three hundred dollars and all puppies receive the full series of vaccinations as part of the adoption. One of the best things about Angels Among Us is that it is supported by many volunteers who generously give their time. Each person who works for Angels Among Us takes pride in the joy which their efforts bring. Volunteer opportunities include, helping at the adoption events, visiting shelters and conducting home visits to find the best fit for the adopted family member. All volunteers work together to assure that each and every member of Angels will be happy with their new family. Angels Among Us is also a part of Rescue Dog Olympics, a festival to promote rescue dogs and their humans. Rescue Dog Olympics promotes awareness to pet adoption and offers many activities such as: a costume contest for dogs, an agility course, an interactive dog art project and many more fun activities. 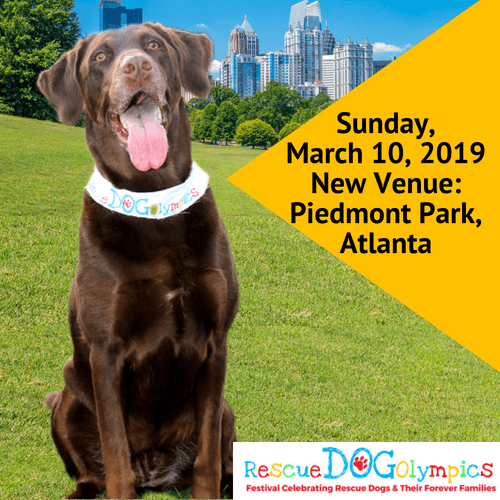 This year’s Rescue Dog Olympics will take place at Piedmont Park on Sunday March 10th, 2019. Angels Among Us and many more pet rescue organizations join together to promote awareness of rescue animals. It is the hope each animal will find their forever home.